My sister-in-law’s birthday ‘snuck’ up on me so I made a quick birthday card today to get it in the mail! The Kraft card base measures 5×7. Then I added mats in orange and cream. I stamped a “D” in turquoise ink from Ink It Up! 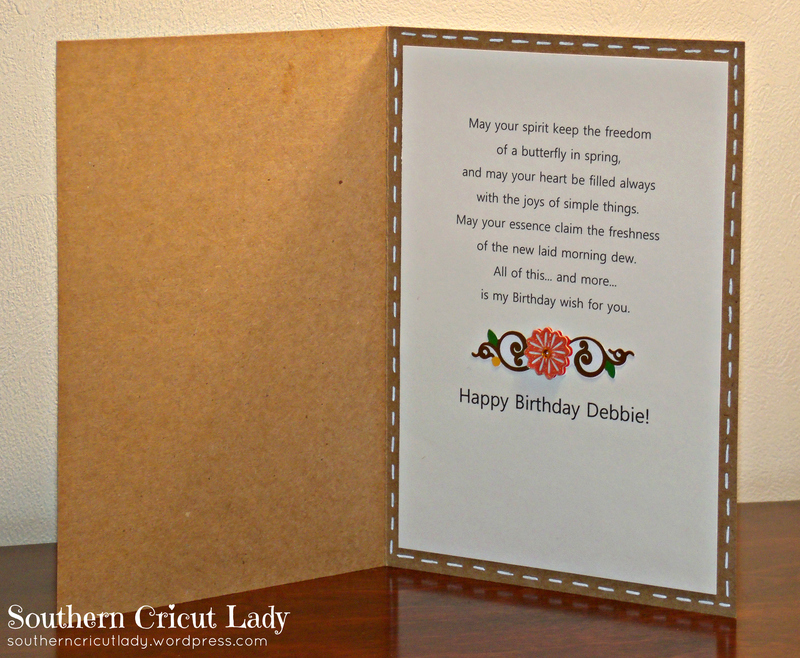 for Debbie’s initial and ran it through a Swiss Dots embossing folder. I framed this with another orange mat. 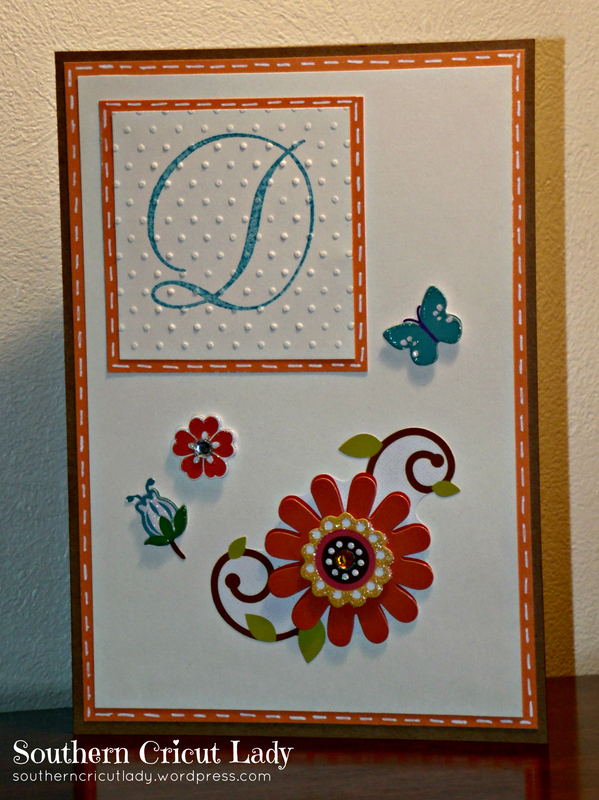 Using a Uni-ball Signo white gel pen, I added some “stitching” and then embellished the card with “Special Moments” stickers I found last week at Dollar Tree. They even have little rhinestone embellishments. What a great find for $1.00! I printed the inside message using my computer and added another 3-D sticker and some more faux stitching. This is a very pretty card. I am sure that your SIL will love it! 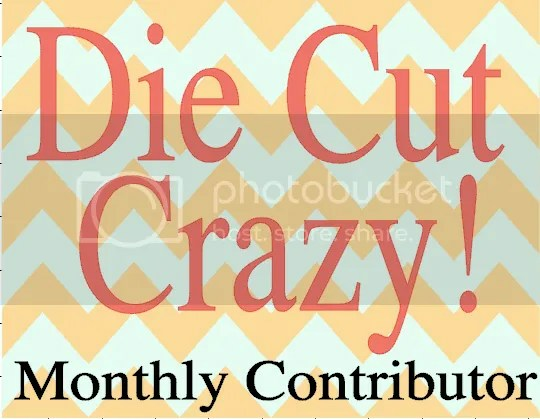 would love for you to stop by my blog and play along in our Funday Friday Challenges.